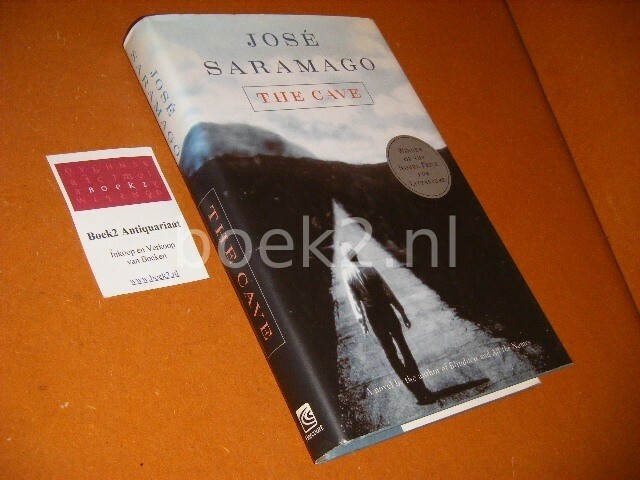 Hardback met stofomslag, naam op schutblad, verder in goede staat. Mooi ex. Engelstalig. In good condition. Text in English. Informed that his clay pots and jugs are no longer needed, elderly potter Cipriano applies his craft to the making of ceramic dolls, but his family's subsequent successes are compromised by a terrible discovery.